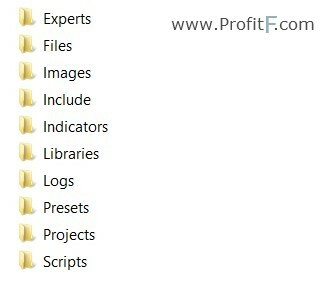 – Insert your EA files (ex4 or .mq4) into MQL4/Experts folder. 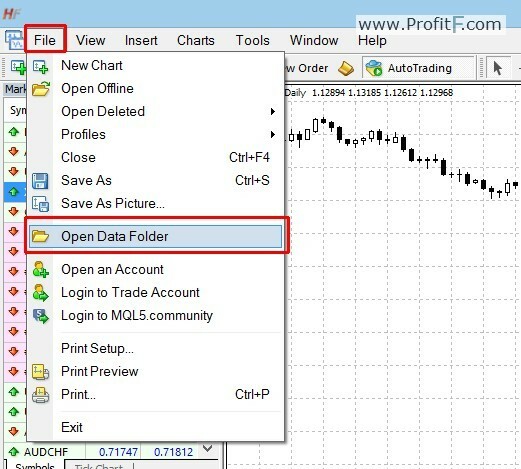 – Insert your Indicators (ex4 or .mq4) files into MQL4/Indicators folder. – Insert your Scripts files (ex4 or .mq4) into MQL4/Scripts folder. – Insert Settings files of EA (.set) into MQL4/Presets folder. – Insert your Libraries files (dll) files into MQL4/Libraries folder. i got a script in word format how can Install that ? very useful , most useful , you explain it easy !